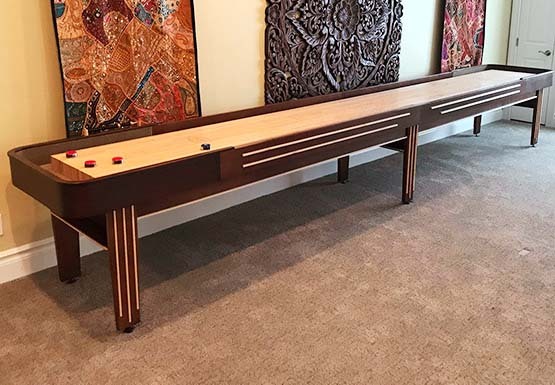 McClure Tables proudly features an amazing collection of unique shuffleboard table models in addition to faithful reproductions of the famous Rock-Ola tables built in 1947 and 1948. 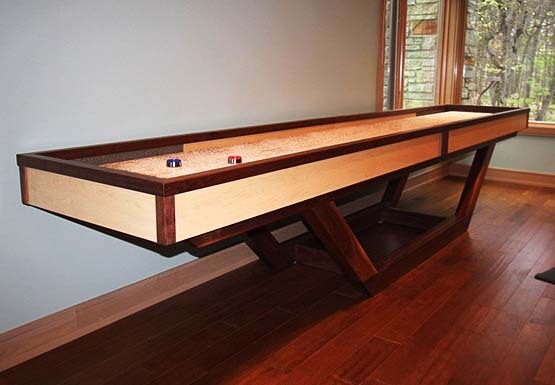 All McClure shuffleboard tables are handcrafted in our 18,000 square foot facility located in Grand Rapids, Michigan. 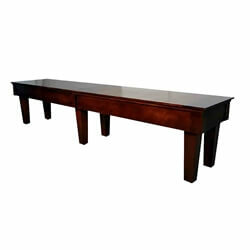 Once known as the furniture capital of America, Grand Rapids has a rich history of fine woodworking craftsmanship. 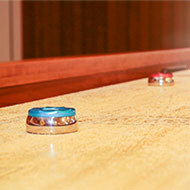 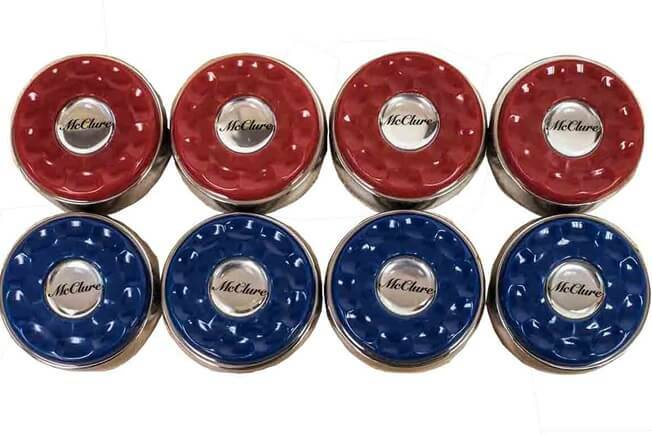 This history of excellence goes into every shuffleboard table we build, refinish, or repair. 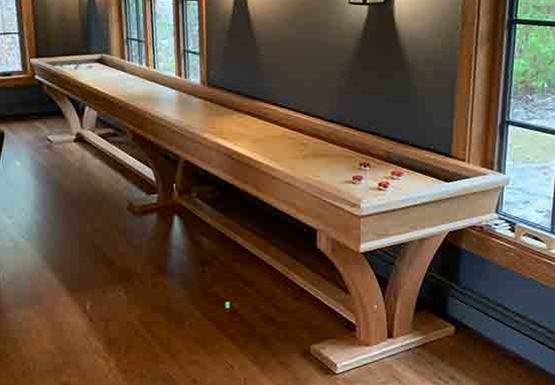 Each and every shuffleboard table is crafted by hand, finished, and closely inspected by our team of highly skilled and dedicated woodworking artisans. 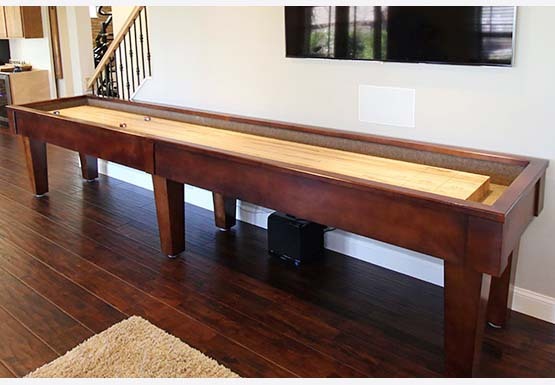 To provide the highest quality and beauty, all McClure shuffleboard playing surfaces are made with hand-selected, premium-grade cuts of Michigan hard maple. 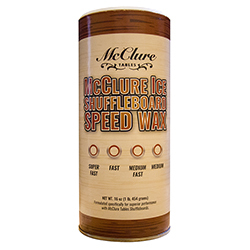 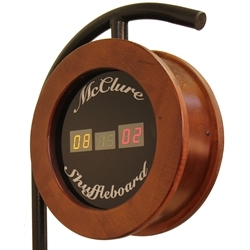 Coated with an ultra-durable finish, the McClure standard ensures your shuffleboard table will stand up to decades of exciting game-play.